they are manufactured until the time of delivery. 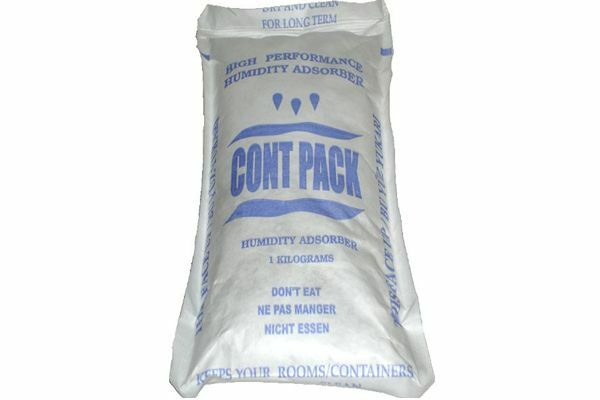 This special product, which is produced in different sizes of packages from 500 gr to 2 kg, is brought in to use in two forms as strapped and non-strapped. With its high adsorption capacity, it can work 60 - 80 days and can trap water vapor up to its own weight. Using special spunbonded non woven packaging material with breathable and waterproof features, it is packed and sold in air proof bags in different weights and sizes from 0.5 kg to 2 kg.